Hello to all the new members and all the rest, just thought I would tickle the keyboard and let everyone know how things are going and what is coming up that members might enjoy participating in with others in the hobby. 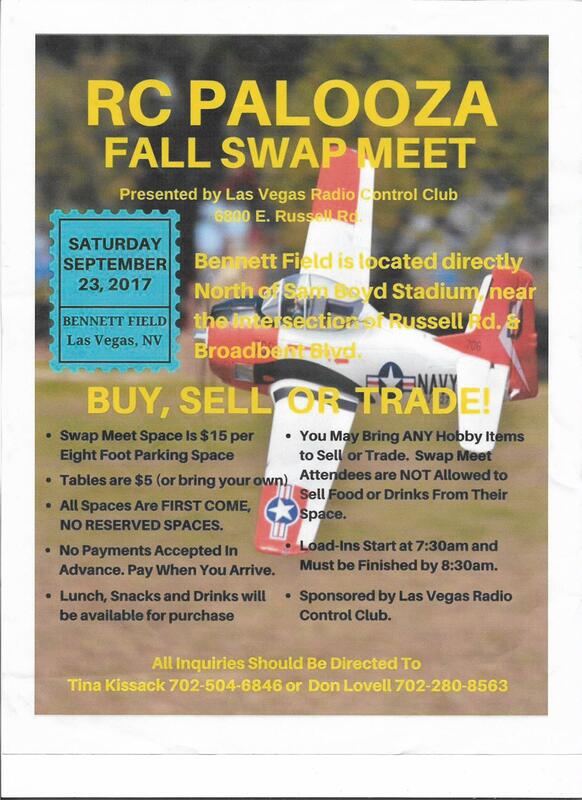 You will find a copy of the Fall Swap Meet being held by the LAS R/C Club over at the Bennett Field next door to the Sam Boyd Stadium in Henderson. 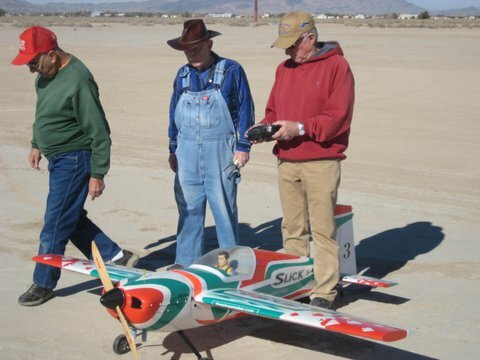 Most of the modelers over the years have gone to this type of shows just to wander around and see what might be for sale that they can’t live without. But the ladies in our life can’t seem to comprehend how our eyes get glassy with that look of amassment, something like finding pure gold for the first time. I personally have never done that, OK, maybe once or twice. 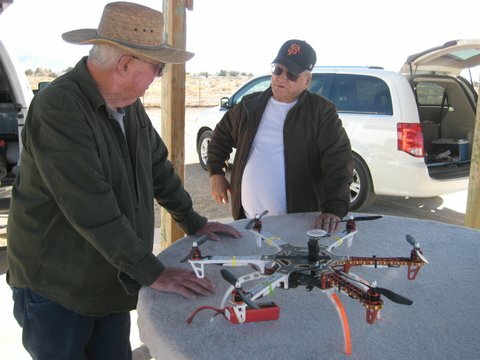 This is where the rarest of R/C Antiquities’ can be found, something you have been searching for all your life, or at least the last hour in a half! 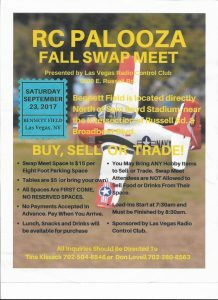 So maybe you can find other friends or modelers who would like to car pool to the swap meet on the 23, 2017 and seek out these fun oldies for yourself. 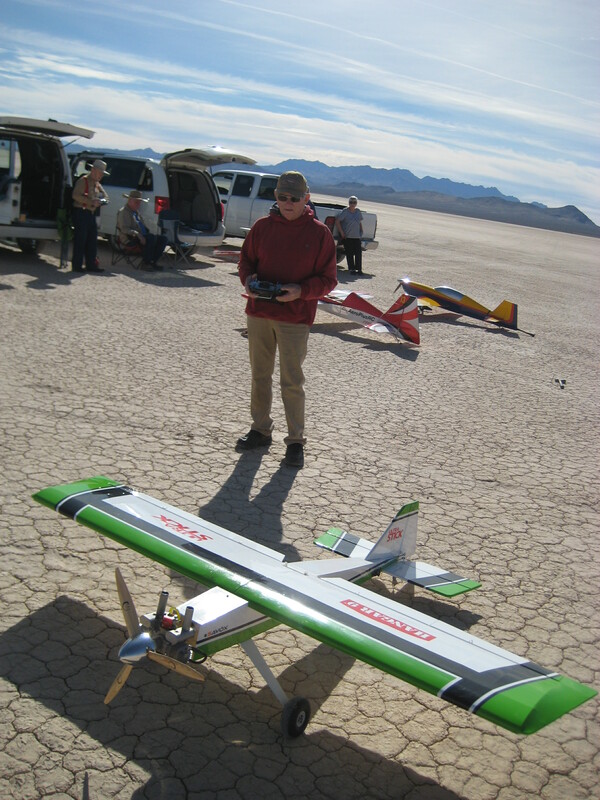 Well I dropped by Arlen’s home this morning to see the new foamy aircraft that he had told me about, though I could grab a few pictures and see what it looked like. Now you will not believe this but I swear it is true, Arlen was getting ready for some of that “manual labor”, he had a sun hat on, work gloves, and a confused look on his face which seemed to say,….what in the heck am I doing out in this heat? When the Boss Lady speaks, you listen and then get to work. 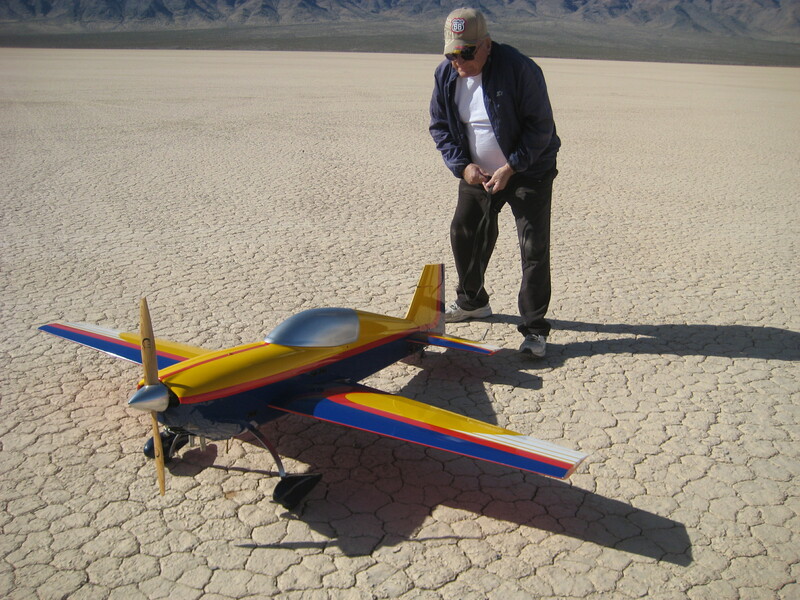 So not wanting to interrupt his work, I asked him to place the new Bi-plane on the table so I could get a few pictures. 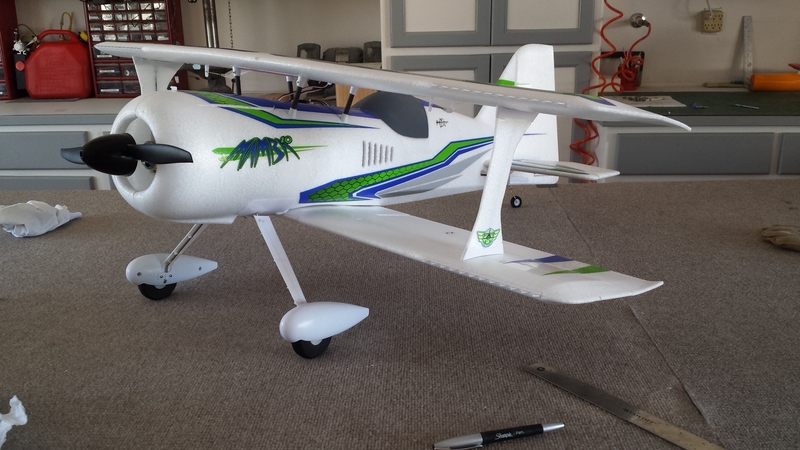 So you will see a couple pictures of the new bird, might be able to get it out on Saturday as the weather will be just perfect. Also I have been hearing about Joe’s 50cc engine, (gas) that has a self-starter built into it, now that is the greatest thing since $0.10 hamburgers! 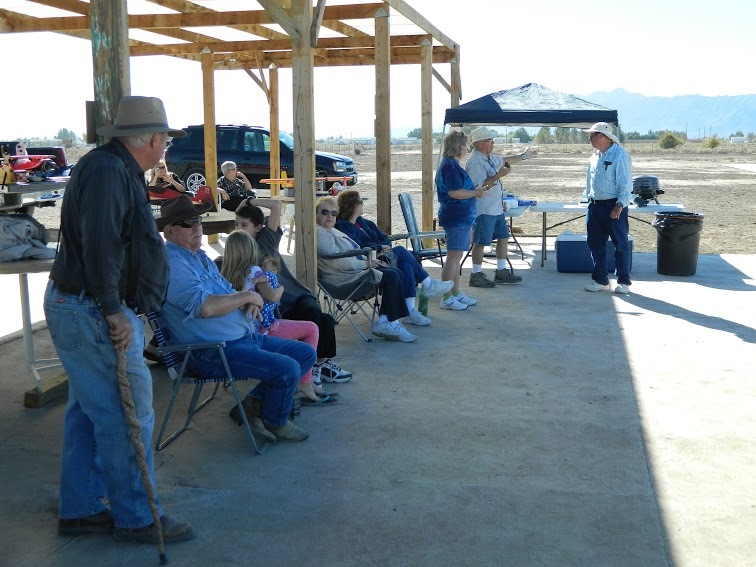 Don’t know if anyone was out at Murphy Field on Tuesday morning but I did not get out myself, but we had been talking with a few members who would like to get out to the dry lake bed just off Silver Street just off Homestead before you get to the Chicken Ranch. Just hang a right off Homestead onto Silver and go down about a half mile and turn left onto a paved roadway that goes by some homes. 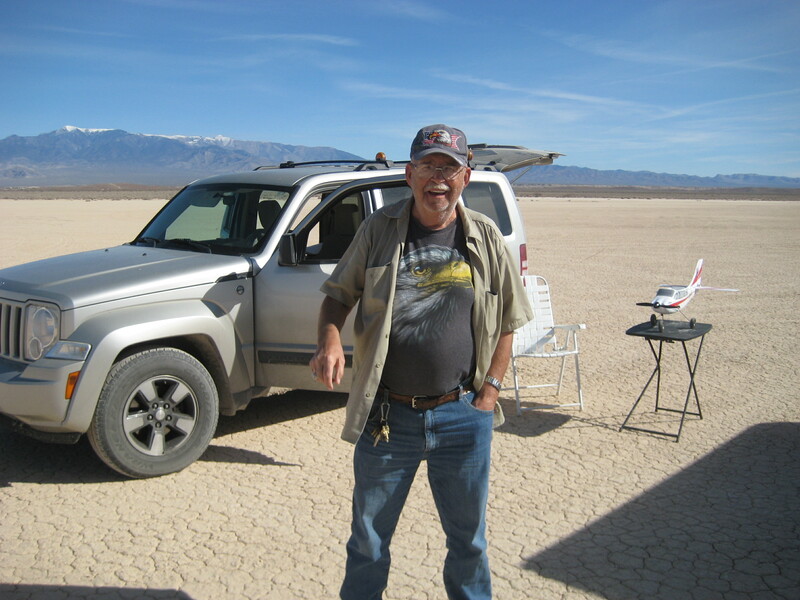 You will go over a small hill and when you get to the top you can see to the southwest at the lakebed. Should be able to see the gang and the cars and trucks, please take your time as the road is bumpy. Most will be there by 07:00am, sure hope to see you guys out there on Saturday, make sure to bring some water along. 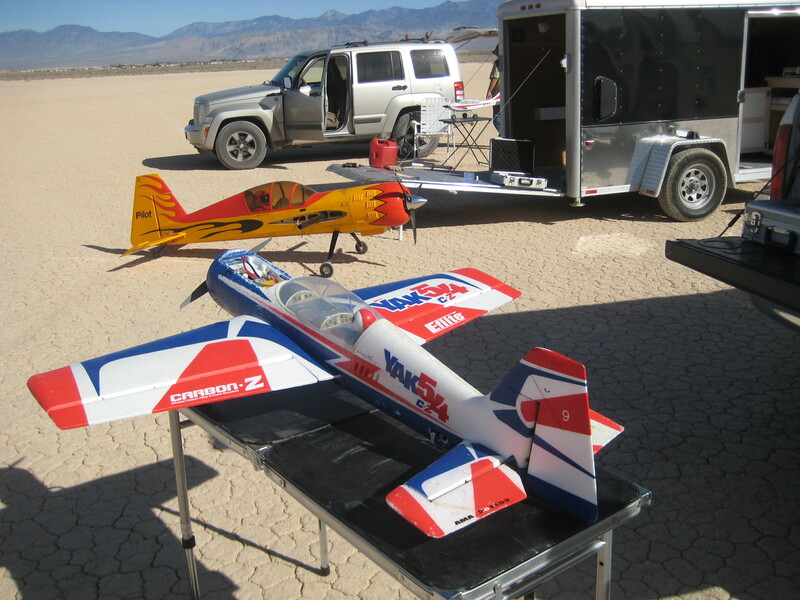 Richard S. went on vacation and still has two aircraft complete with gas engines ready to fly, but you will need your own TX. 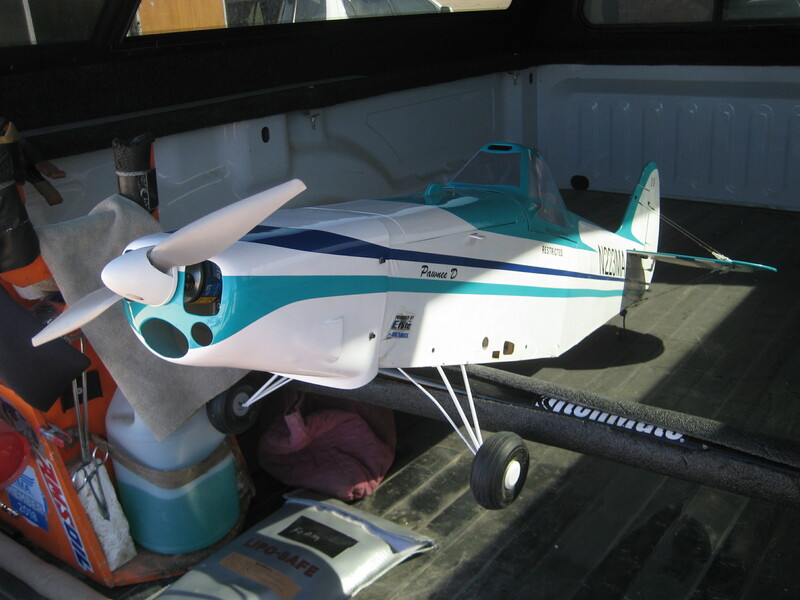 Give Richard a call about this nice package; one is a Phoenix Model, Super Cub PA-18. The next one is a Sig, Rascal 110-EG; this one comes with everything except TX. 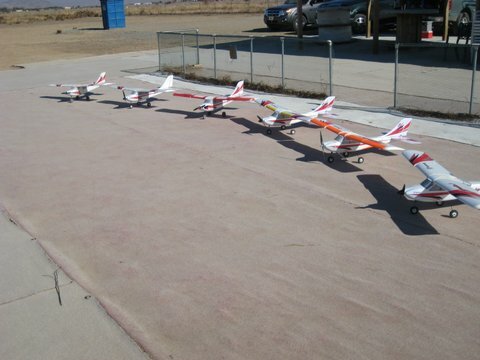 Each model package is going for $500.00 discounted down to the basement, a super price to get started in Gas and easy flyers! 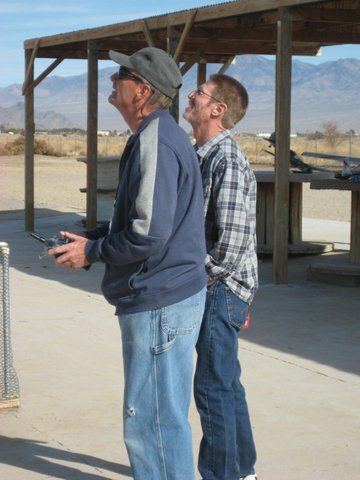 Richard can reached by calling, 775 764-8076 to get all the info you need to get flying, Richard will be out at the lakebed on Saturday so drop on by and check them out for yourself. Have a great week, plus a smile on your face and in your heart!